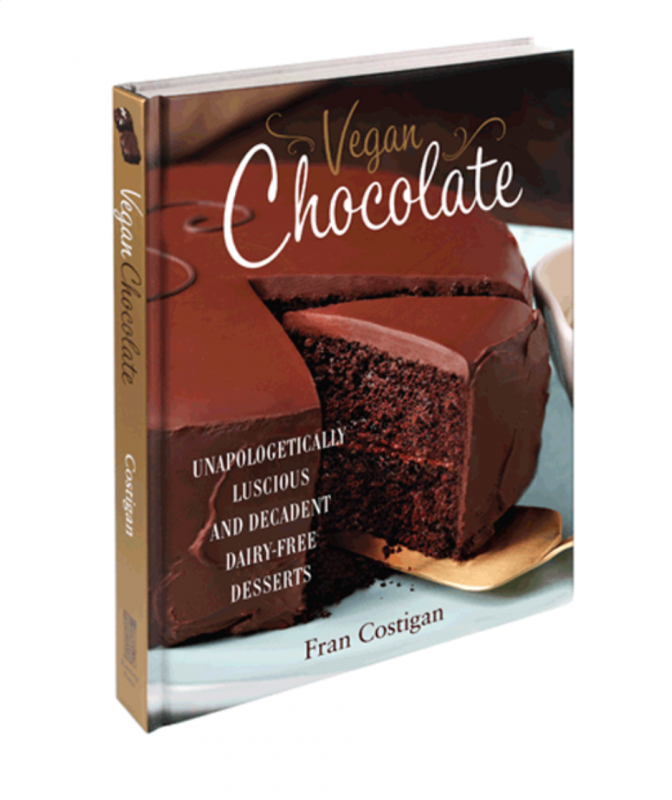 The next session of Fran Costigan’s Online Essential Vegan Desserts Course at Rouxbe starts November 29, 2018. However, the 90-day course is self-paced, and you can begin up to a week later. Extensions are possible. You can access the course from anywhere, on any device, at any time. The focus of this course is on learning essential techniques and recipes. 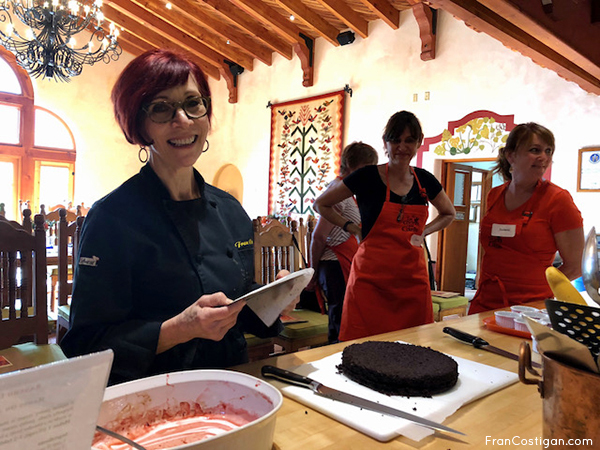 You will learn to create professional quality vegan desserts with confidence. Students start by learning about key equipment, ingredient selection, and their function. 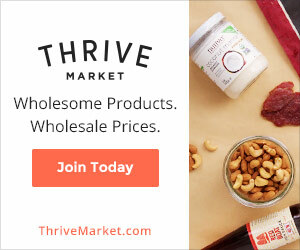 Learning foundational techniques means learning to create excellent desserts without the use of eggs and dairy or white sugar. Enrolled students will have access to a closed facebook group, monthly live events and of course, the attention of the entire Rouxbe team, including lead instructor Fran Costigan. This is the only course of its kind in the world. Rouxbe Cooking School is recognized by the American Culinary Federation Education Foundation. Students who successfully complete the course receive a certificate. Hi! Why does the date say 2019 here. Is this course starting in 2018 or 2019? Oh my goodness. Thank you for catching this. The course starts on Nov 29, 2018. I will change that right now!!! When will the next class start after this one? I will have an exact date shortly but it will be sometime in early, middle January. The date will be listed on Rouxbe.com and my website shortly. Great thank you! My goal is to sign up for that course! I can’t wait. Ryan, that’s great. 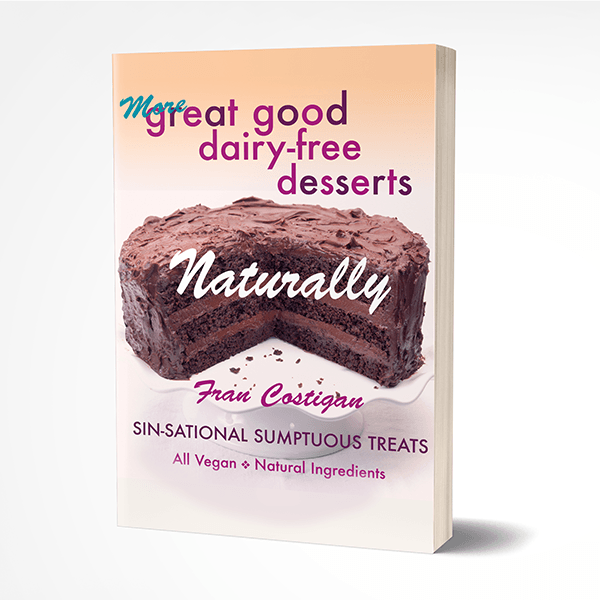 It will be my pleasure to work with you in Essential Vegan Desserts.